Filmed across the world over two years – from the Straits of Gibraltar to the coasts of Senegal and Alaska to the Tokyo fish market – The End of the Line follows the indefatigable investigative reporter Charles Clover as he confronts politicians and celebrity restaurateurs, who exhibit little regard for the damage they are doing to the oceans. One of his allies is the former tuna farmer turned whistleblower Roberto Mielgo – on the trail of those destroying the world’s magnificent Bluefin tuna population. 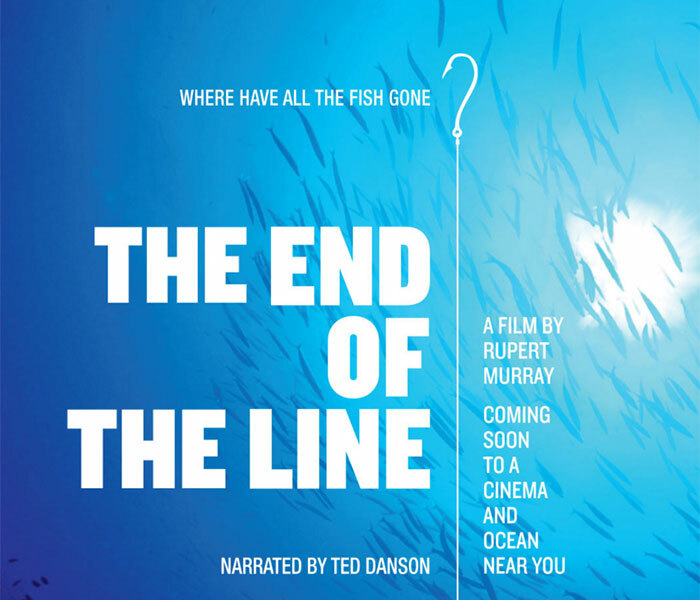 The End of the Line – cinema trailer from Dartmouth Films on Vimeo.